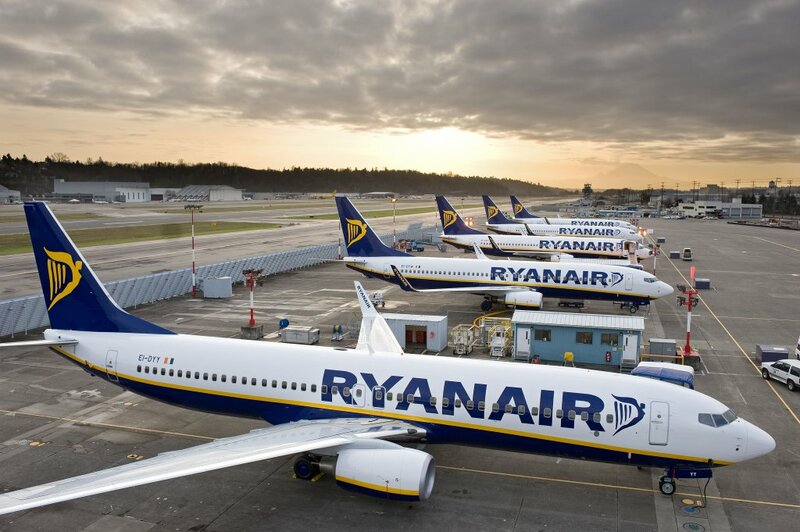 Ryanair, Ireland’s No 1 airline, today (13 Sep) launched a new Shannon route to Barcelona Reus, with a twice-weekly service commencing in March 2018, the first of its Shannon summer 2018 routes. This new route is now on sale on the Ryanair.com website. To celebrate, Ryanair is releasing seats on sale from Shannon from just €16.99 for travel in October and November, which are available for booking until midnight Friday (15 Sep).